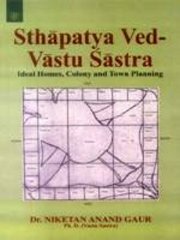 Town Planning Books - Discover Town Planning Books At Vedic Books - Books From India Direct! In Sthapatya Veda we plan towns that align and heal the citizens. Disocver ancient way of town planning based on understanding our spiritual nature and existence. The central square, open parks, alignment of the grid of the town. This is Sthapatya Veda town planning.